The Richmond NAWBO Foundation is composed of volunteer board members. 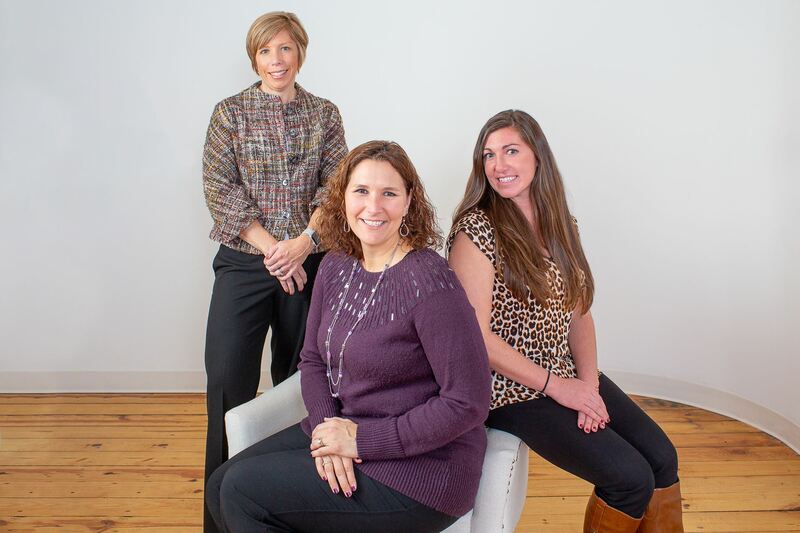 Members of the Foundation serve for a full term of one year, beginning at the start of NAWBO Richmond’s fiscal year. The Foundation is responsible for building partnerships, while conducting and supporting various charitable and educational activities of the NAWBO Richmond Chapter. One of the largest events that the Foundation sponsors, in hand with other corporate partners, is the Women of Excellence Awards. This annual event honors local women entrepreneurs and their hard work within the Richmond community building businesses and volunteering. This anticipated event also raises funds to provide qualified speakers at our monthly programs, and support the continued efforts of the NAWBO Richmond Chapter Board. "I was first exposed to NAWBO in 1994 while organizing the White House Conference on Small Business. I was so impressed with the members’ passion and commitment that I not only joined NAWBO, but started two chapters over the years in West Virginia and Delaware. I have made it my mission to collaborate with NAWBO on everything related to women business owners." Tracy is an assurance director with BDO with over 14 years of public accounting experience, serving a range of publicly and privately held clients in many industries. Primary services provided are audit, accounting consultation, and employee benefits plans, including assisting clients with SEC and financial reporting, evaluation of internal controls. 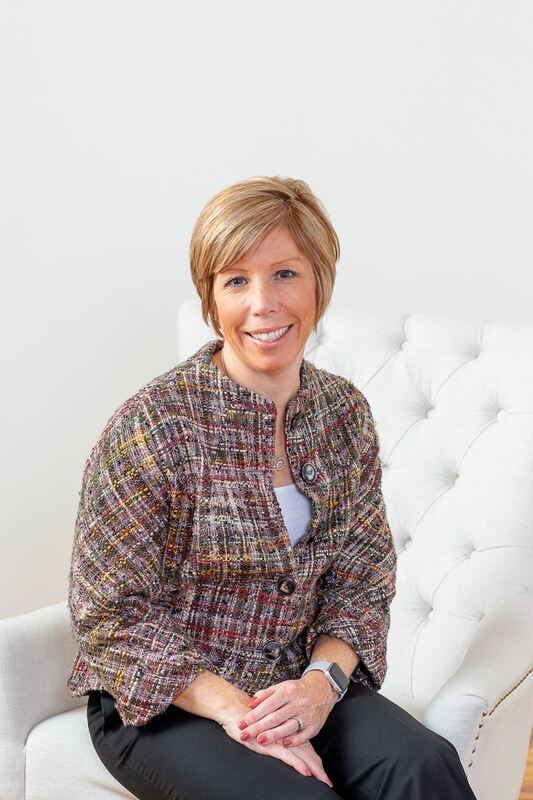 Tracy’s professional affiliations include: American Institute of Certified Public Accountants, Virginia Society of Certified Public Accountants and William & Mary Mason Accounting Programs Board Member. She holds a B.S. in Accounting and Economics from Emory & Henry College and a Masters of Accounting from the College of William & Mary. Katie Van Schooneveld is the Executive Director at Gavin Law Offices. As executive director, Katie oversees the firm’s finance, information technology, marketing and business development, human resources and administrative functions. She also assists with developing and implementing the firm’s strategic plans. Katie brings with her 10 years of previous supervisor and customer service experience. This experience, along with a strong work ethic and drive for a collaborative approach, has proven to be an invaluable resource for customers and the business community alike. Katie received her Bachelors of Science in Biology from Bridgewater College. 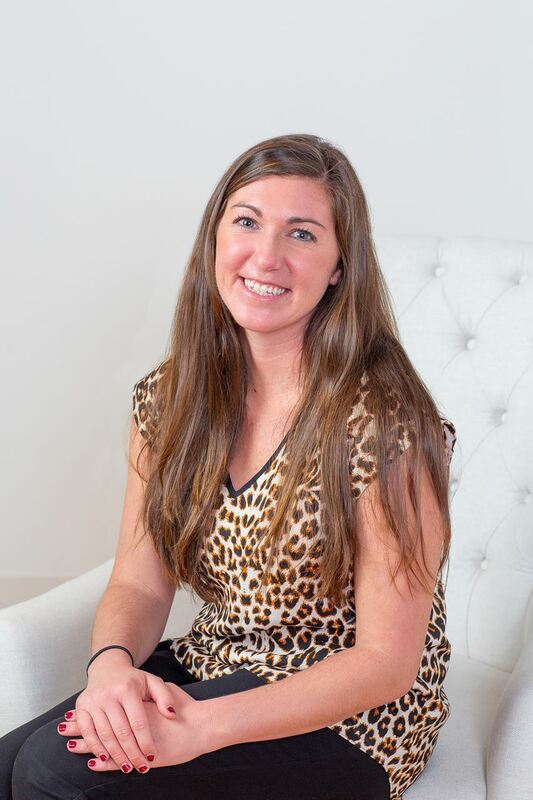 Katie is also very involved in our business community and specifically NAWBO Richmond. 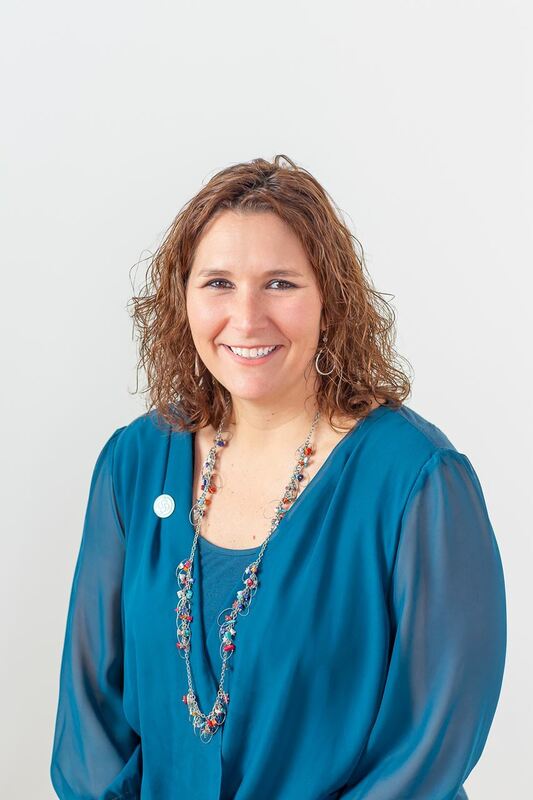 Katie has previously served as Foundation President, 2017 - 2018, Foundation Board President Elect 2016-2017, Foundation Treasurer from 2013-2016, and Membership committee from 2014-2016.